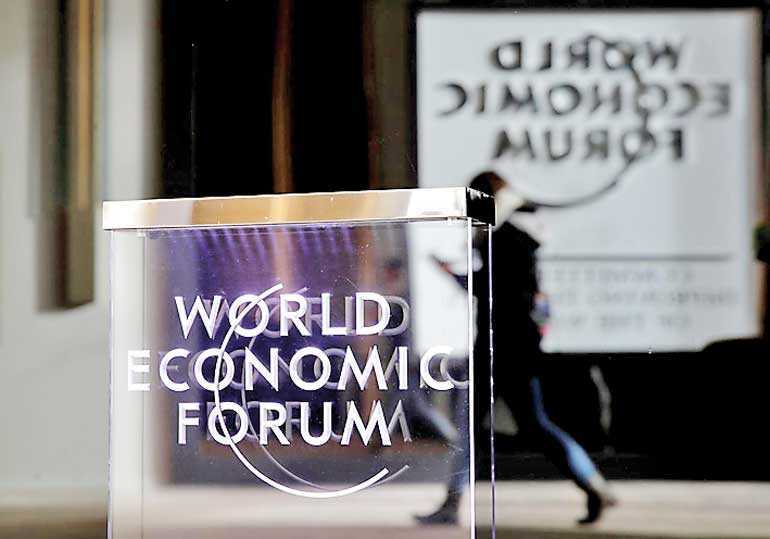 DAVOS, Switzerland (Reuters): Chief executives across the world have grown a lot more pessimistic about the global economic outlook due to trade disputes and tense relations between major powers, a survey showed on the eve of the World Economic Forum in Davos. The PwC survey of nearly 1,400 CEOs found that 29% believe global economic growth will decline over the next 12 months, six times the level of last year and the highest percentage since 2012. The most pronounced shift was among business leaders in the United States, where optimism dropped to 37% from 63% a year ago against the backdrop of an economic slowdown and a trade war with China. The US government shutdown which is keeping President Donald Trump away from the Jan. 22-25 gathering of the global political and business elite in Davos, Switzerland, is also contributing to the sense of malaise and expected to hit the US economy.